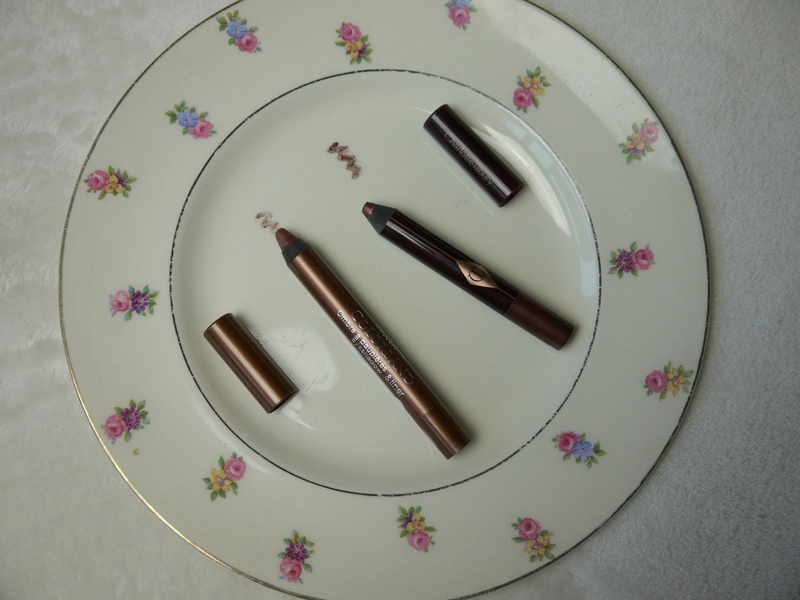 Eye crayons Bourjois colourband liner & eyeshadow stick in 02 Brun and Charlotte Tilbury Colour chameleon in bronzed garnet. 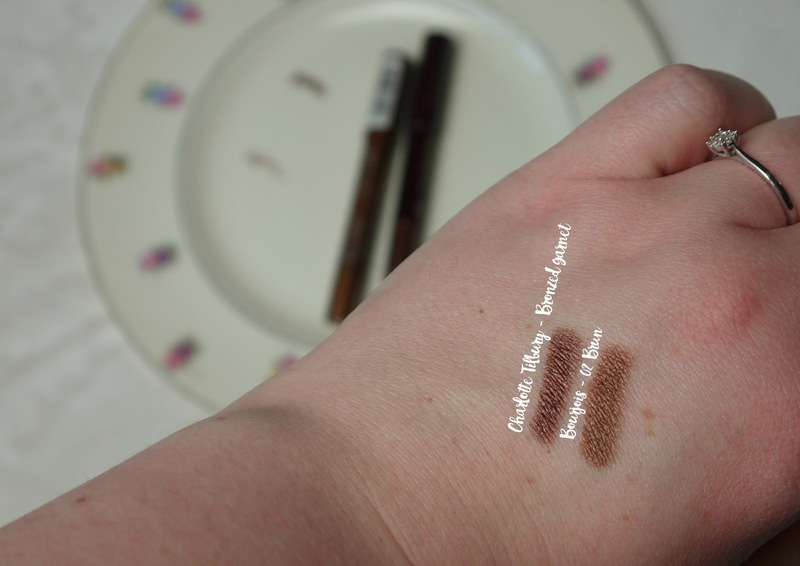 Bourjois Colourband 2 in 1 liner & eyeshadow stick in 02 Brun £5.99 - When these first came out I was really excited about them, being a mum you want make up that is really fast to apply and I thought these eye shadow sticks would do the job, they don't disappoint! 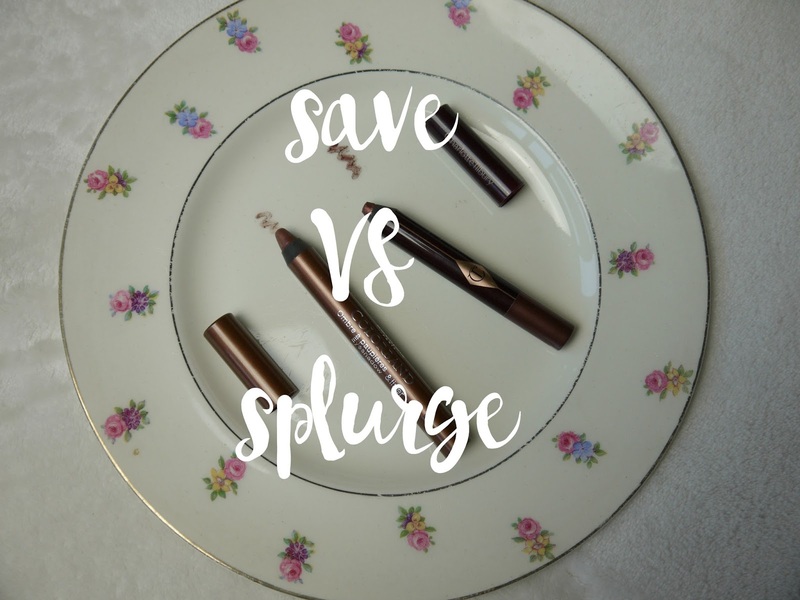 For just under £6 and Bourjois always having some sort of make up deal on I thought it was a steal, it is very long wearing and can be as opaque or as sheer as you like and get for using just as a liner to give your eyes a pop of colour or colour in the eye lid for a more dramatic look. They are spy easy to apply with the pen like nib but you have to be quick to blend to get an even look, they say they last 24 hours i can't be the judge of that as I wash my make up off every night but they certainly last me all day and come in some beautiful shades I think they need to bring out some more vibrant ones though and maybe some glittery ones! Charlotte Tilbury Colour chameleon in Bronzed garnet £19.00 - All hail Queen Charlotte, I haven't met a Charlotte tilbury product I haven't got on with yet and this is one of my favourite products I own from her, again with the reason above I bought this hoping it would make my life that little easier and it does but if you want to blend this bad boy out you have to be quick because it sticks around forever once you have got the desired look you were after, its the most stunning bronze I have ever seen and it is perfectly paired with green eyes, what I love about the Charlotte tilbury make up bits especially eye make up they always advise you on what shade to get to compliment your eye colour, I really find this brings out the green in my eyes and I get so many compliments when I wear it, yes its a bit pricey but it has lasted me a long time and its so worth it, very easy to apply and feels so soft on the eyes, it doesn't drag across your lid at all goes on lovely. If you go on to the Charlotte tilbury website they give you great videos for tips on how to use your products and tell you more information about them. I think the colour pay of between them is so similar and they are both amazing products so it will be tough for a winner, I have so much love for all the products I've picked recently but think these are most similar in shades and finish, if your on a budget highly recommend the Bourjois one if not go all out and treat yourself to the Charlotte tilbury one. 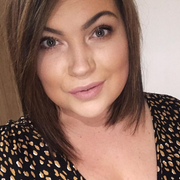 Winner - Charlotte Tilbury, just because the colour really shows of the green in my eyes, fits comfortably on my lids without getting itchy through out the day and its charlotte tilbury... what more can I say? Which one do you prefer or have you got an eyeshadow stick of your own personal favourite?